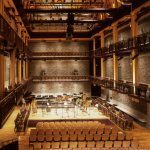 Centre in honour of her exemplary commitment to the performance of the music of Canadian composers. Beverley Johnston currently teaches at the University of Toronto and lives in rural Ontario with her husband, composer Christos Hatzis. 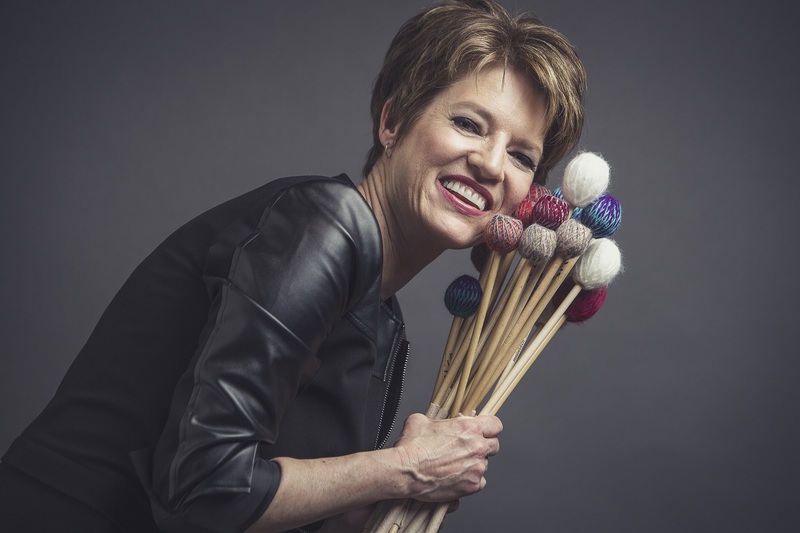 Beverley is a Marimba One and Paiste Artist.